Novak Djokovic and Andy Murray will play in the Wimbledon finals match on Sunday. Murray survived a tough 5-set match in the quarterfinals and Djokovic in the semi-finals to get to the championship match. I think this is going to be very close and in this post I want to talk about 3 key aspects that I believe will decide this match. Andy Murray will have very strong support from the crowd and in my opinion this will be a big advantage for him. It seems like Murray has learned to channel the enormous pressure that he is under into something positive since he started working with Ivan Lendl. Additionally, I believe Novak can struggle with the crowd being against him. He has gotten a lot tougher mentally in recent years and does not seem to lose his temper that often anymore but in an extreme situation with the crowd against him for a long period of time, I think he can still be vulnerable mentally. Both players hit big first serves and win a high percentage of first serve points. In these matches it is always crucial to win a high percentage of second serve points though. Andy Murray has struggled with his second serve in the past and it can still be vulnerable and very slow at times. Djokovic would be well-adivsed to try and put as much pressure on Murray’s second serve right from the beginning as possible! Djokovic certainly has the edge on the second serve in my opinion! In today’s game there are always long baseline rallies and dominating them is absolutely crucial because it increases your confidence. Both players hit excellent backhands that are always consistent. I think the real battle here is won for the player that manages to hit lots of aggressive forehands without getting the unforced error count up too high. Djokovic and Murray hit solid forehands but for both players it is not the favorite shot. Whoever manages to consistenly hit aggressive forehand shots and take control of the rallies with the forehand as often as possible, has a very high chance of winning this match in my opinion! 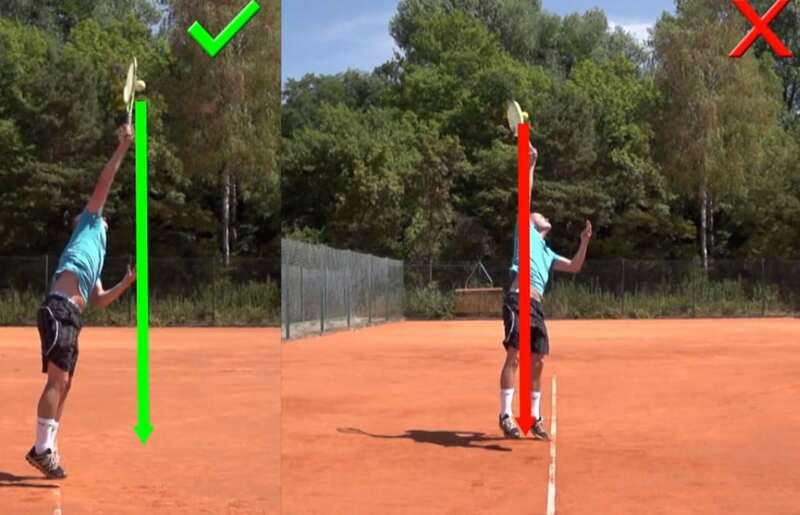 A big forehand has simply become more and more important in Pro Tennis in recent years. 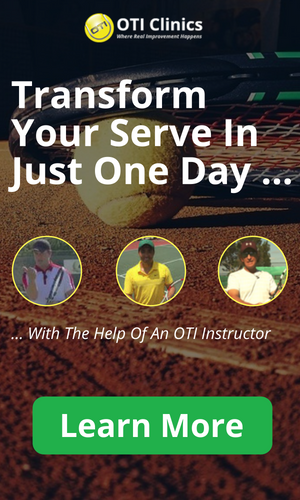 Want To Improve Your Own Forehand ? 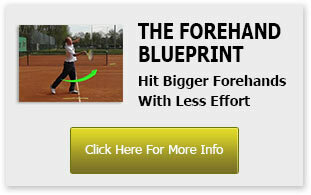 If you want to take your own forehand to the next level, then my forehand blueprint video course is exactly what you need. I am currently accepting 100 new students on a first come first serve basis!